We present our Help On Web Internet PowerPoint Templates And PowerPoint Themes 1112.Use our Security PowerPoint Templates because, Bullet-point your thoughts and ideas to profitably accomplish every step of every stage along the way. Use our Computer PowerPoint Templates because, Trigger their minds with your interesting ideas. 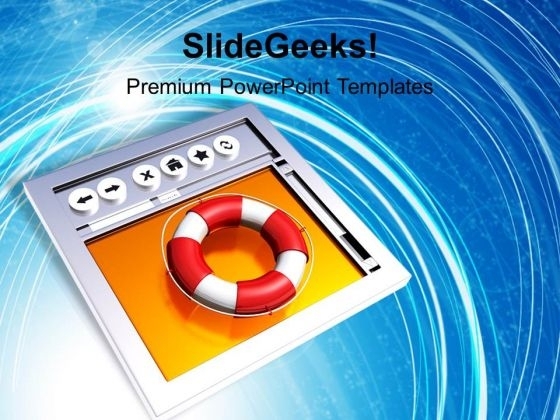 Use our Internet PowerPoint Templates because, Listen to ideas and thoughts. Use our Business PowerPoint Templates because, The alphabetical order is a time honoured concept. Use our Success PowerPoint Templates because, Your foot is on the pedal and your company is purring along smoothly.Use these PowerPoint slides for presentations relating to "Help on web internet, security, computer, internet, business, success". The prominent colors used in the PowerPoint template are Red, Orange, White Cover the gaps with our Help On Web Internet PowerPoint Templates And PowerPoint Themes 1112. They provide an ideal filling. Help your audience to absorb it with equanimity. Calm ruffled nerves with our Help On Web Internet PowerPoint Templates And PowerPoint Themes 1112.